Commercial Dungeness crab fishing on the West Coast is one of the highest risk occupations in the United States, based on fatality rates. But non-fatal injuries in the fishery appear to go largely unreported, a new study from Oregon State University shows. 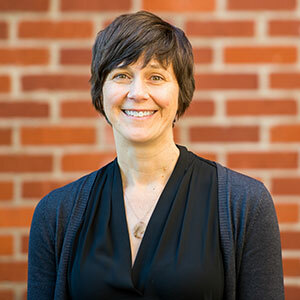 While the fatality rates in the Dungeness crab fleet have been reported in the past, the incidence of non-fatal injuries have not been previously studied, said Laurel Kincl, an assistant professor of environmental and occupational health in the OSU College of Public Health and Human Sciences. KPIC, January 11, 2016 Study: Why is Dungeness crab fishing a dangerous occupation?